The other day i was reading The Three Little Fish And The Big Bad Shark by Ken Giest to my daughter. This is by far our most favorite book to read together. I have been reading it to her since she was 3 yrs old. Now that she is 7 and can easily read by herself, she still occasionally makes me read it to her in all my voice changes for the characters. 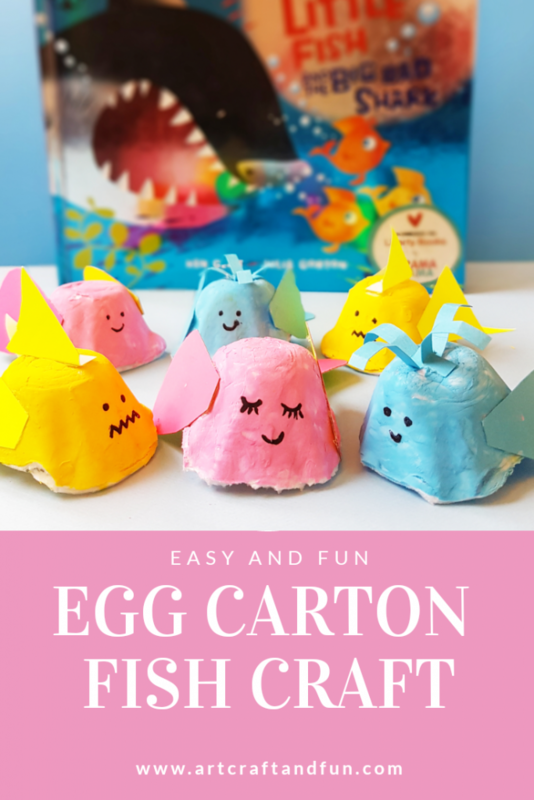 So as I was thinking of making another ocean themed craft I thought of making an adorable Finny Fin Fin fish craft.